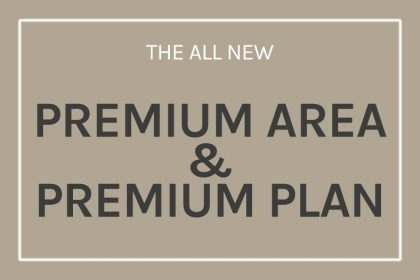 We have got some good news for you. 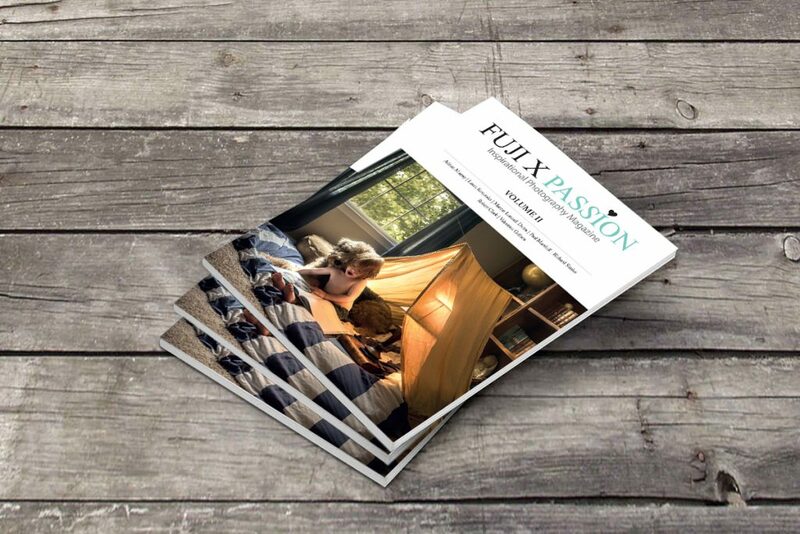 The Volume 2 of the Fuji X Passion printed magazine is almost ready! 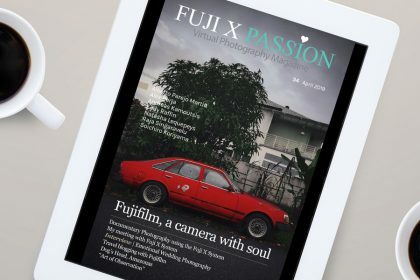 Why the Fuji X Passion magazine is unique? Because it’s the only printed magazine in the world whose portfolios were exclusively shot using Fuji X cameras. The ones who already know it can rest assured, we will keep its characteristics: high quality printing over heavy matte paper. The first edition was a smashing success and gave us the encouragement to proceed. As a matter of fact, instead of publishing the printed magazine twice a year as planned, from now on it will be released every four months! How can it get better? How about a 20% discount? 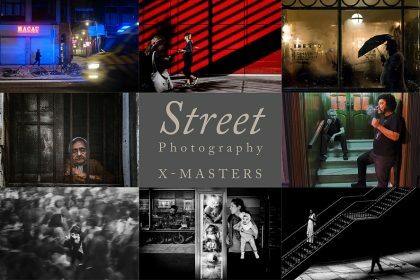 Until its official release, estimated to 24th of October, all the pre-orders will get a direct discount of 20% over the cover price.